Only available for Exclusive Hire. On the Gower Peninsula, Britain’s first Area of Outstanding Natural Beauty, YHA Gower is an ideal base for your group to explore the area's coves, woods, moorland and castles. This Victorian house is right next to a sandy beach. Your group can book our instructors for surfing, kayaking, climbing, walks and other activities - all of which are AALA licensed. 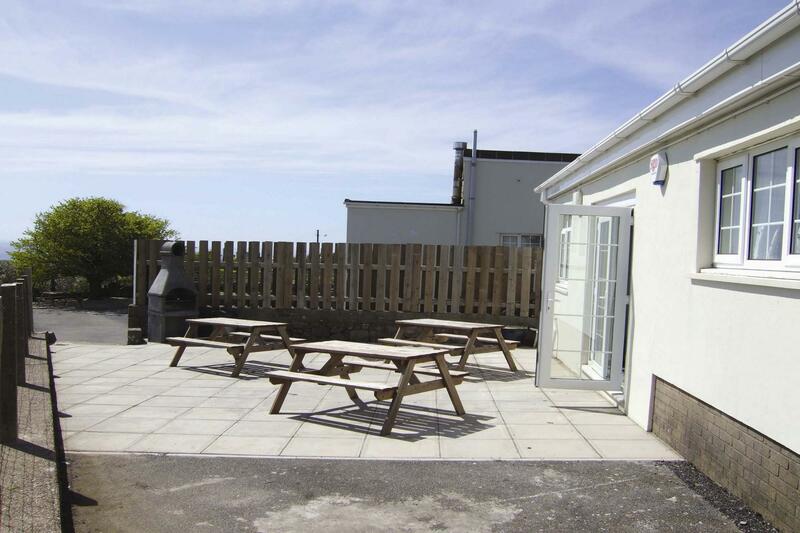 YHA Gower has 32 beds and is available for hire on an exclusive basis. This means that you can have the place to yourself and choose how many of your friends, family, club mates, etc., join you. We allocate availability for exclusive use in blocks, typically up to 90 days in the future. If you are looking for space to stay with us on a normal shared basis, and can’t see any availability three months or more into the future, then this hostel may be being held for Exclusive Hire. You can check availability for Exclusive Hire on our dedicated website. The bunkhouse is self-catering, but with full board available on request. Make YHA Gower your home for a few days by booking the whole place for yourself! Visit our YHA Exclusive Hire website for more information. Open for group bookings all year round. Manager recommends: The Gower Peninsula is both beautiful and unspoilt. Take a stroll around Whiteford Point, which takes in the sand dunes of Whiteford Burrows and keep an eye out for the last remaining cast iron lighthouse in Britain. If surfing is your thing, Gower has some of the best waves in Britain.